We have a non-surgical alternative if you would like cheek enhancements. We use dermal fillers which give you the smooth, youthful look you want, without having surgery. If you want to recover the lost volume in your cheeks or enhance your cheekbones, then using dermal fillers is a safer and faster procedure. 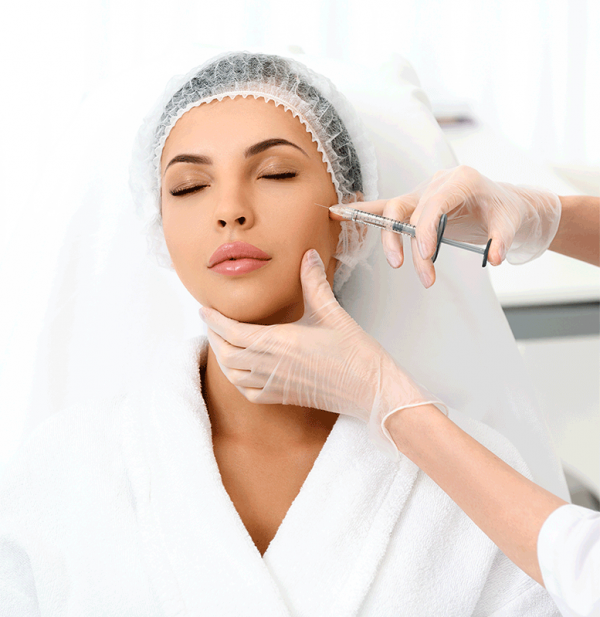 What does dermal filler do? Dermal filler plumps, enhances contours and soften facial creases. Over time the muscles in our faces are closer to the skins surface, due to the loss of subcutaneous fat. This means lines and wrinkles become more pronounced. Volume is also lost from the face because of ageing, lifestyle and sun damage also has an effect. Dermal fillers provide facial rejuvenation similar to a non-surgical face lift. What is the dermal filler you use? We use Intraline two, a high quality dermal filler. We have hyaluronic acid in our bodies already. It gives our skin the elasticity and plumpness that gives us our youthful appearance. 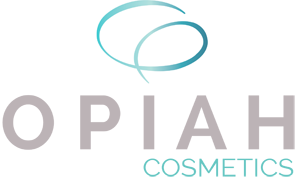 Intraline Dermal Fillers are produced as a gel and doesn’t contain animal or human DNA which means it is one of the safest fillers on the market today. Dermal fillers will give you back the volume you have lost over time in your cheeks and cheekbones. There might be slight bruising, but this should diminish within 2 or 3 days. The swelling may take up to a month to settle down completely. As soon as the swelling has disappeared you will notice the difference. The results will last between a year and 16 months. If you have follow-up treatments the procedure tends to last longer, then if you don’t. Should I take care after the procedure? It is best not to touch the area which has been treated for a few hours. Don’t apply make-up or creams for at least 24 hours, in order to prevent infection. Why is it better to have fillers, rather than implants? If you have implants you will need to have surgery with all the risks that it entails. Implants may move out of place which will be uncomfortable and look odd. There may be scarring and there is risk of nerve damage. It will mean you have to take time off work and the recovery period is longer. 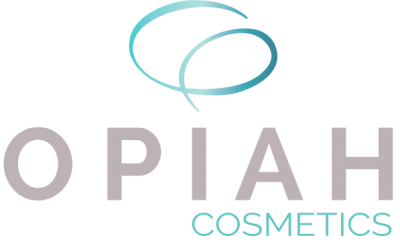 Do Opiah Cosmetics offer any other treatments?